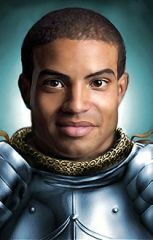 Plasmocat's "Picks of the Litter" is a collection of portraits for the player (not NPCs ). 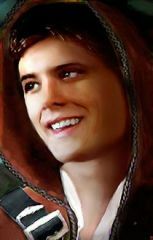 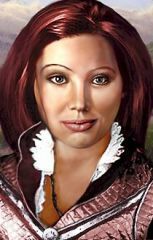 It represents a collection of Plasmocat's favorites, many of which were commissioned for various mods and others which are just portraits she wanted to make from the photos of models she thought were interesting. 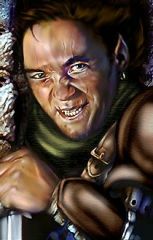 Plasmocat's " BG NPCs in BG2 Style" is a WeiDU mod that alters the portraits of BG NPCs to be more like the portraits in BG2 . 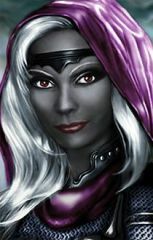 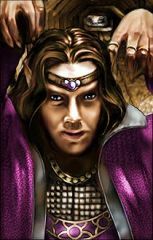 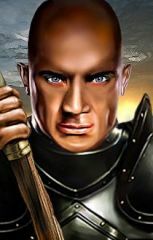 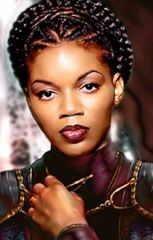 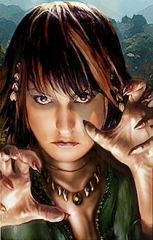 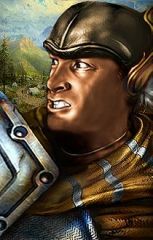 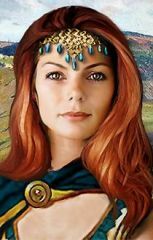 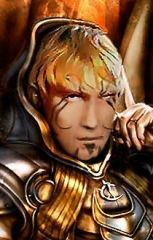 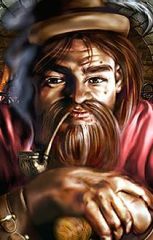 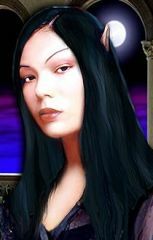 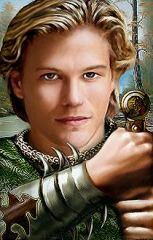 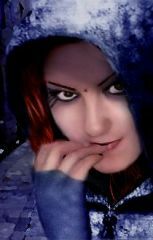 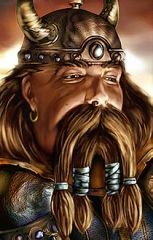 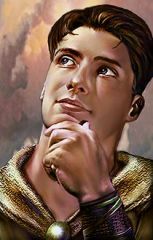 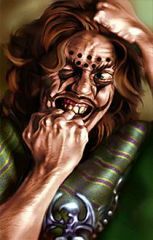 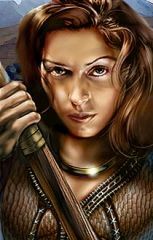 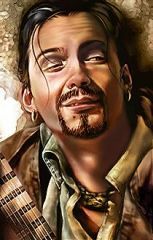 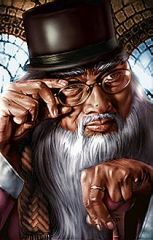 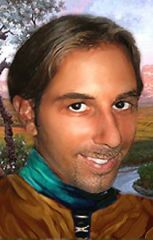 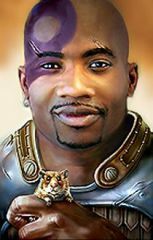 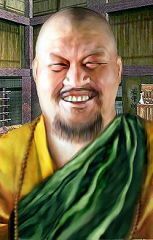 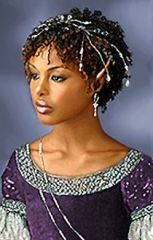 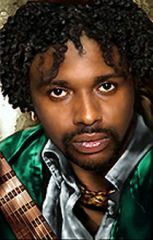 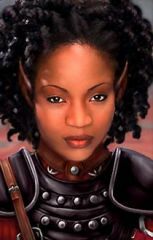 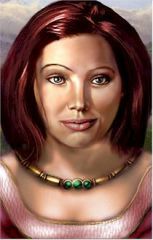 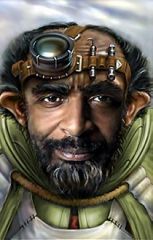 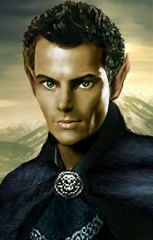 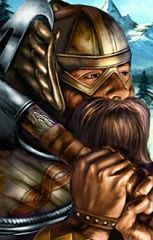 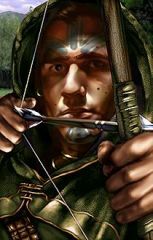 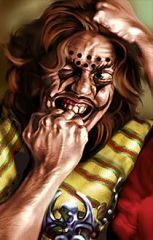 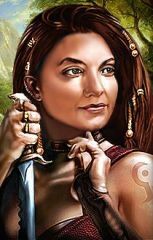 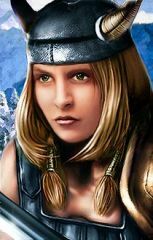 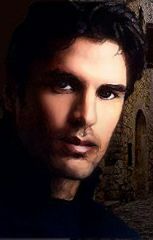 Plasmocat's Portrait Pack is a WeiDU mod that provides a wide variety of ethnic portraits for the Baldur's Gate II protagonist and also alternative portraits for 13 of the joinable NPCs .